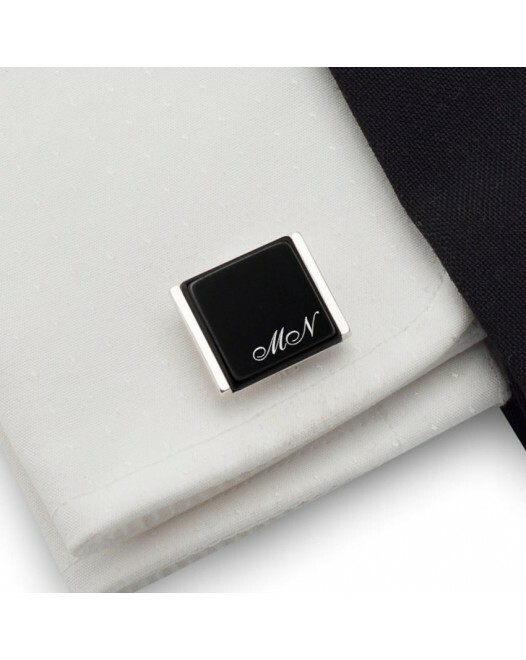 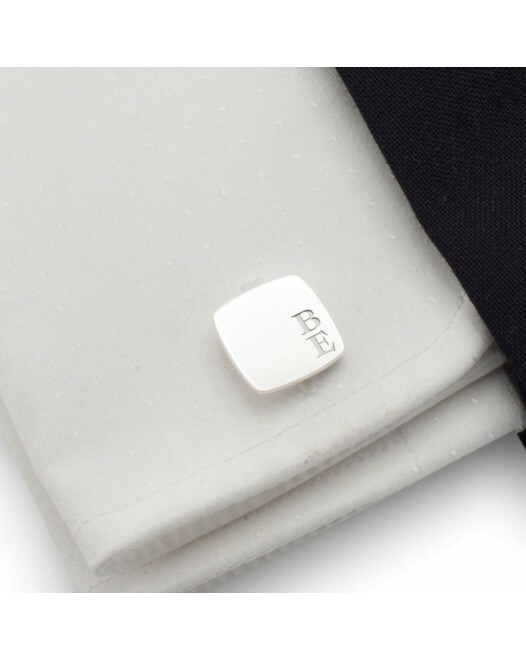 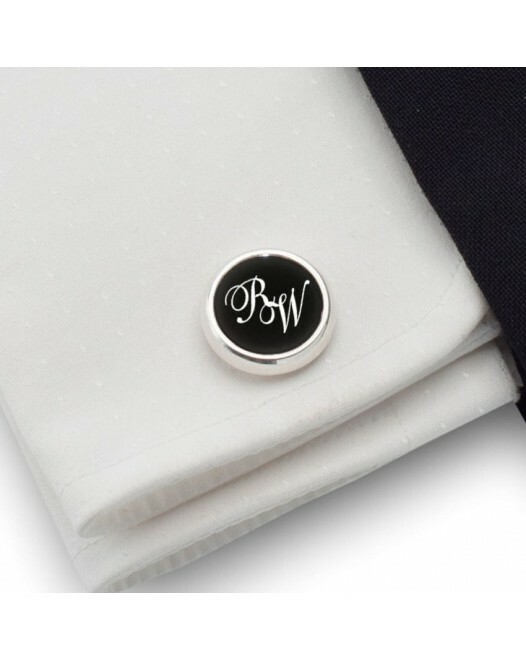 Groom cufflinks Gift idea for the Groom Personalized wedding cufflinks with engraving on the onyx, made of sterling silver and onyx. 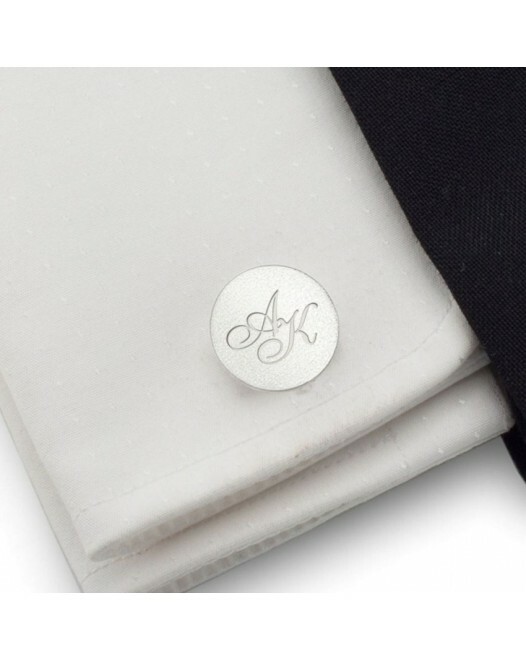 Engraved cuffl.. Wedding cufflinks Gift idea for the Groom Personalized wedding cufflinks with engraving on the onyx, made of sterling silver and onyx. 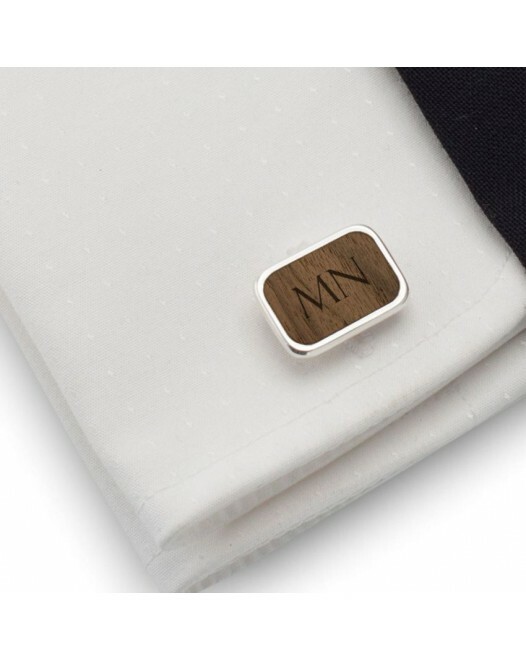 Engraved cuf..
Groom gold cufflinks Gift idea for the Groom Wedding gold cufflinks with engraving on the gold, made of sterling silver gold plated. 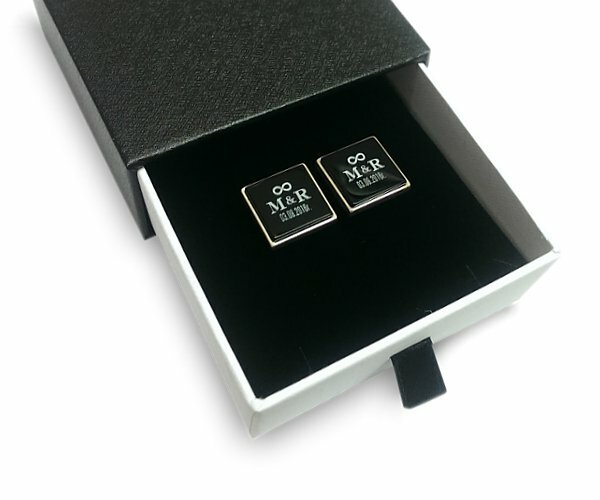 Engraved gold ..
Engraved Gold Cufflinks Confirmation Gift for Boys Engraved communion cufflinks with engraving on the onyx, made of sterling silver gold plated and..
Personalised Cufflinks Confirmation Gift for Boys Personalised communion cufflinks with engraving on the onyx, made of sterling silver gold plated ..
Personalised Cufflinks Confirmation Gift for Boys Personalised communion cufflinks with engraving on the onyx, made of sterling silver and onyx. En..
Personalised Silve Cufflinks Confirmation Gift for Boys Personalised communion cufflinks with engraving on the sterling silver. 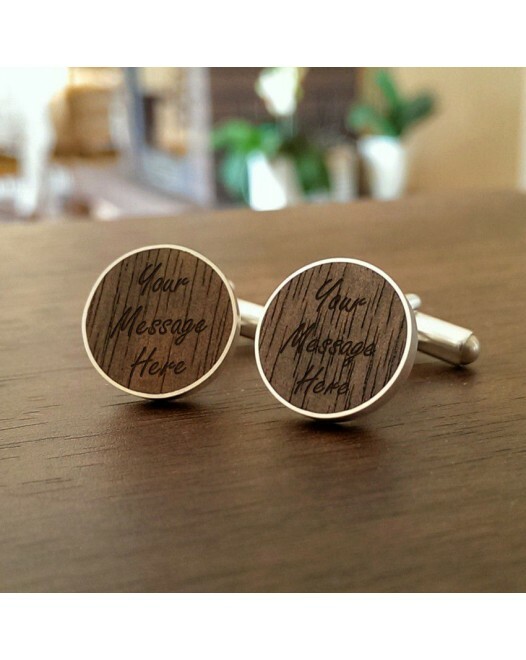 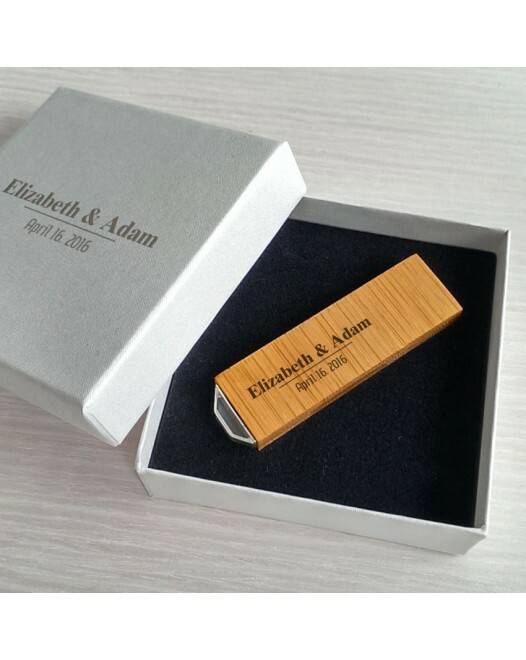 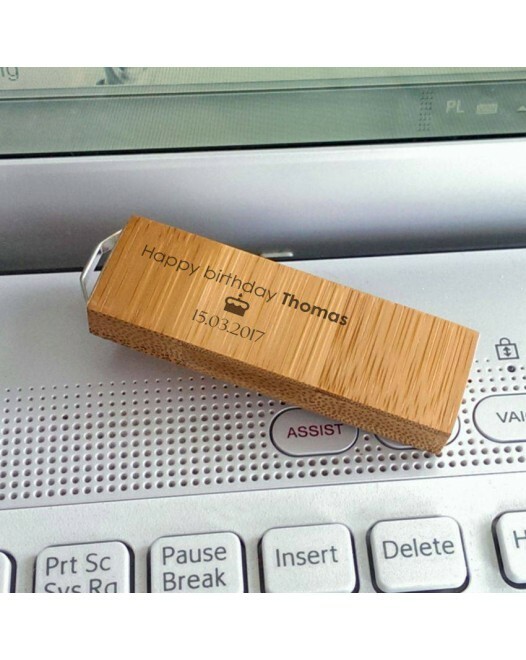 Engraved cufflinks ..
Personalised Wooden Cufflinks Confirmation Gift for Boys Personalised communion cufflinks with engraving on the American Walnut, made of sterling s..